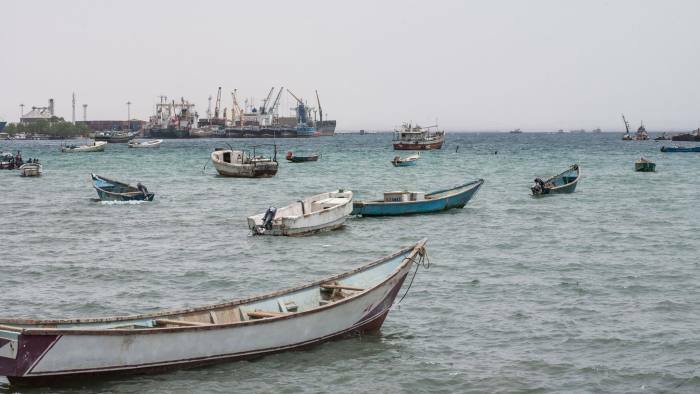 Somaliland: Berbera Port Development Highlights Regional Potential. Unrecognised State Set To Benefit From Vital Position On Red Sea Corridor. Somaliland To Suez Canal Map. This year the UAE pledged $3bn in aid and investments to Ethiopia and played an important role in negotiating a historic peace deal between the country and its neighbour Eritrea. He added: “What attracts them is not new — what’s new is the new states that are now more powerful, more wealthy. They want to be seen, they want to flex their muscles. 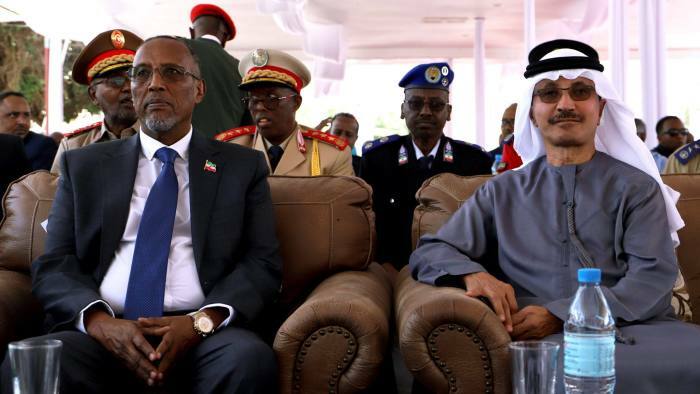 ” DP World is a big international company who dared to come to Somaliland and I hope a lot of other companies from other countries will follow”, Muse Bihi Abdi, Somaliland’s president. By Tom Wilson in Berbera.